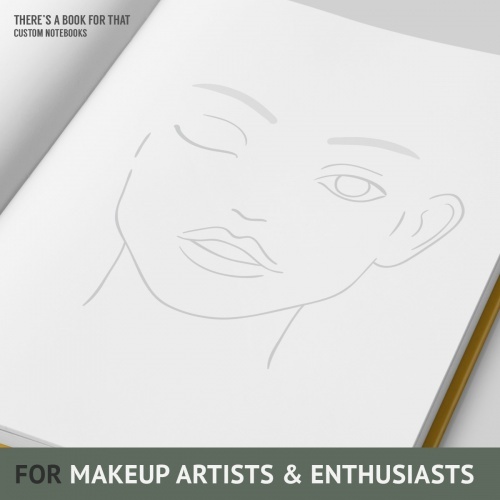 A list for that (magnetic pad) - There's a book for that. Let’s cross this one off your list! 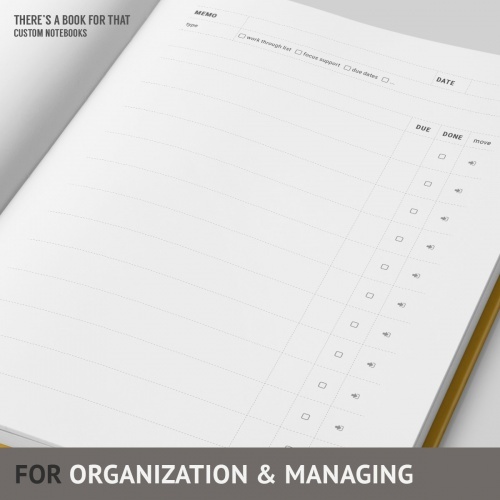 Features 50 sheets, each with 18 checkboxes. With a magnetic backing, it can be stuck on your refrigerator at the hub of your home, or any other surface that holds magnets. The high-quality paper sheets combined with the handy size will make sure you never miss a task or forget an item. If you need more than one list, just peel it off and pin it right next to the block. 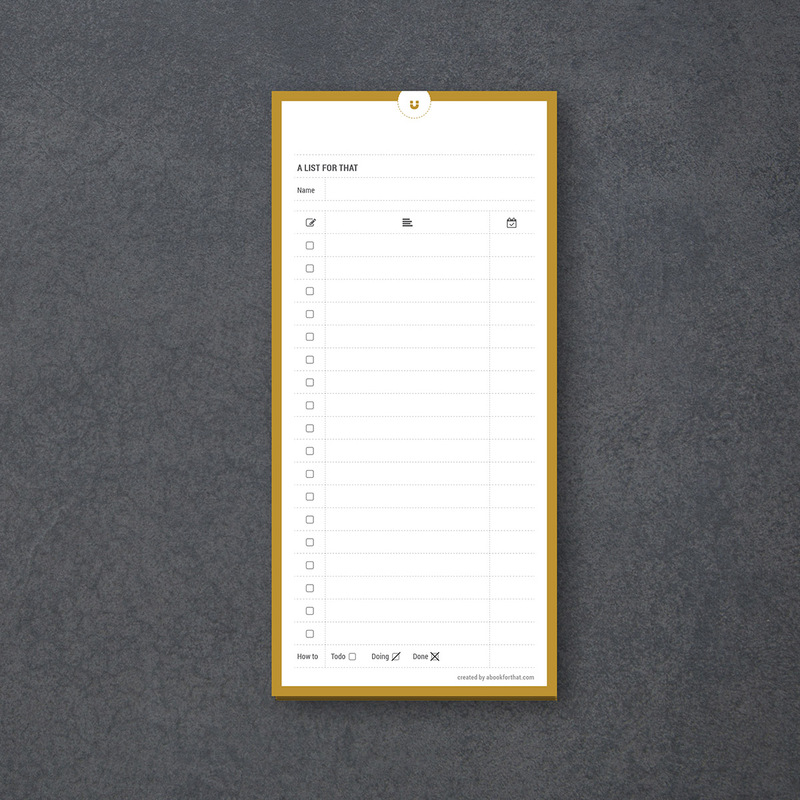 Unlike cheaply-made to-do lists that fall apart after a few days, our notepad is sturdy enough to endure rough treatment. No unicorns, no cats, just a perfectly designed list to work with. 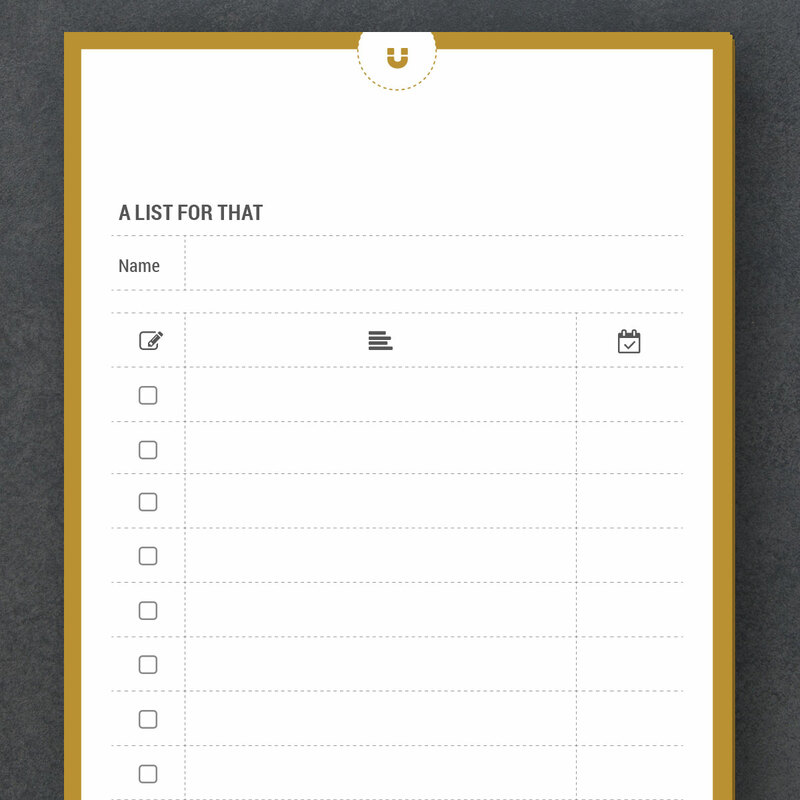 You don’t have to settle for cheaply-made and flimsy to-do lists, plan all your tasks, chores and events in style! Let’s cross this one off your list! Now you don’t have to settle for cheaply-made and flimsy to-do lists anymore, since this notepad is here to help you organize and plan all your tasks, chores and events in style! 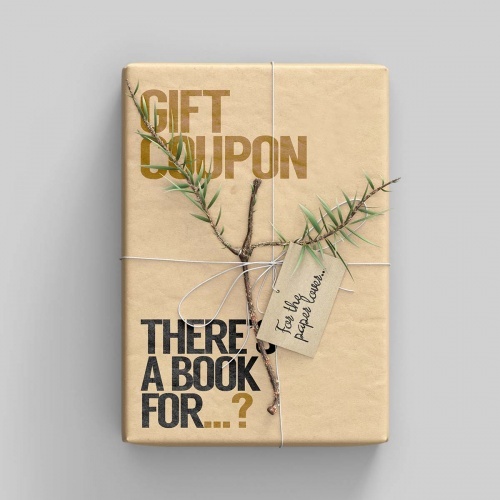 With a strong magnetic backing, it can be stuck on your refrigerator at the hub of your home, or any other surface that holds magnets. 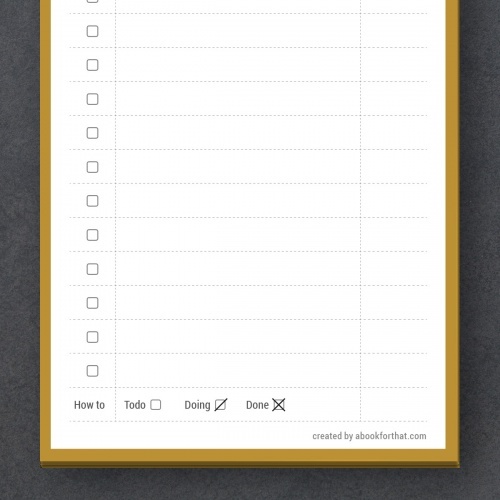 The ultimate checkbox notepad will allow you to easily plan your grocery list or chore list and cross each item off! 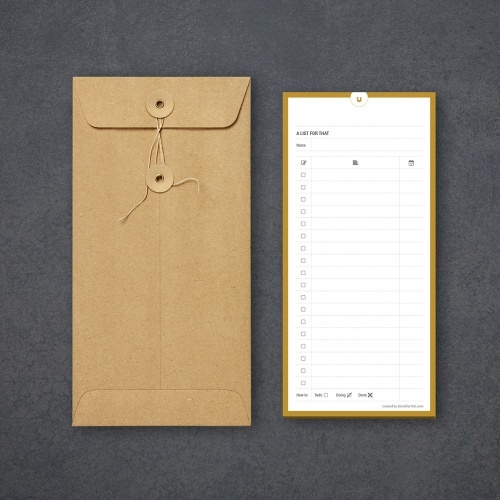 The high-quality paper sheets combined with the handy size will allow you to easily pin it to your magentic surface (as your fridge…)and make sure you never miss a task or forget an item. 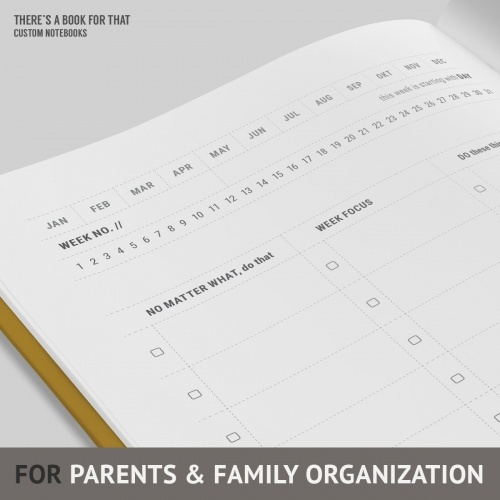 Perfect for To-Do Lists, Wishlists, Errands and Life Organization. 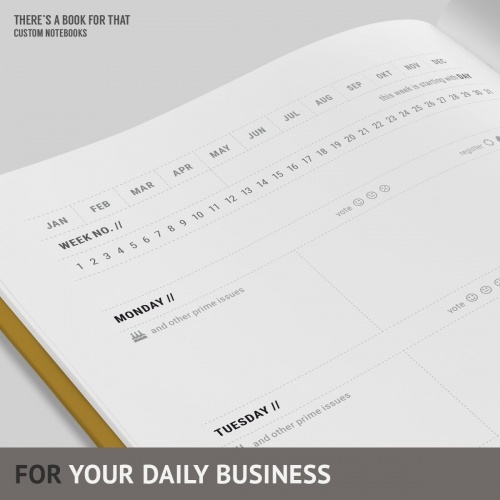 Our beautiful to do list notepad features 50 sheets, each containing 19 checkboxes. 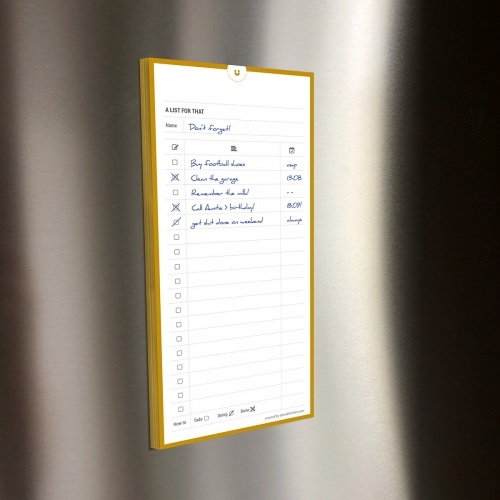 No unicorns, no cats, just a lovingly designed list to work with – you will love this refrigerator list. In daily life, to do lists and shopping lists make us more organized, more efficient. The key is to capture as many thoughts as possible, and to spend as little time as possible organizing them. Lists are easy to scan for information… and we always know how much is left. That’s why we created this refrigerator list.